While I didn’t have much good to say about the trilogy as a whole, there isn’t much question that the Pirates of the Caribbean movies did a lot to revive the mystique and awe surrounding the life of pirates. While it is true that in reality it isn’t a lifestyle I would wish on anyone, there are plenty of pirate fans out there, and we have compiled a list of items just for you. 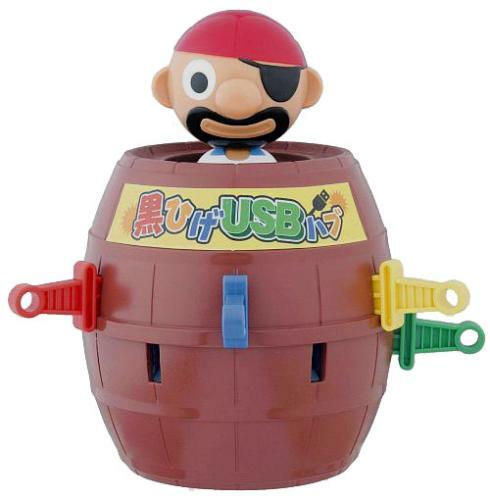 Even pirates need to keep up with technology, and there is no better way to do so than with this Pop Up Pirate USB, which allows you connect a variety of devices together without a problem. If you aren’t familiar, the design is based on the “age old” game of Pop Up Pirate, which involves sticking swords into the barrel hoping that the pirate does not pop out and come for you. The USB Hub fully functions like the original game in this regard, which makes it even more fun for any pirate fan. It is also incredibly light, weighing in at only 0.3kg. 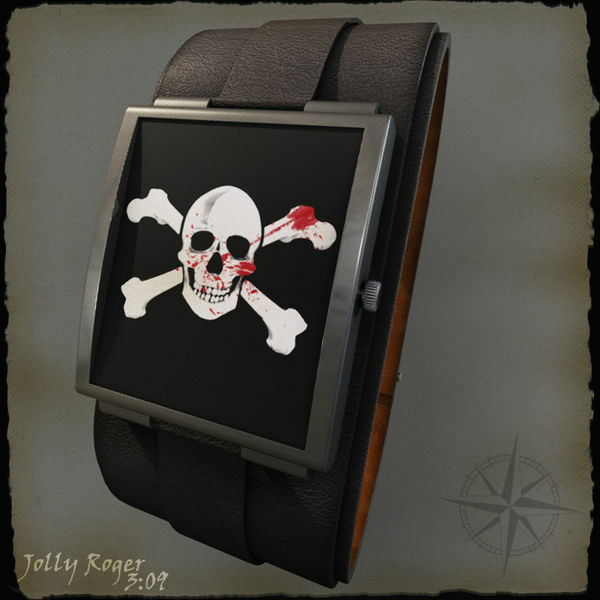 Pirates still need to tell time, and this Jolly Roger Watch Design fills that necessary niche. Rather than the traditional layout you might be used to, the design has the bones pointing at 2,4,8, and 10. The blood splatter is designed to mark out hours and minutes. As you might expect, figuring out how exactly you are supposed to tell time might be difficult, but you’re a resourceful pirate, so I’m sure you will figure it out. 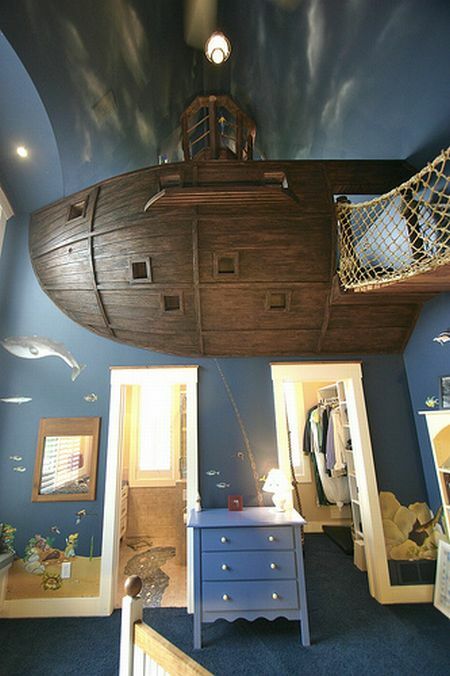 What kid wouldn’t absolutely love to have the opportunity to have his or her room converted into a pirate ship. This pirate ship bedroom is what the end result should look like, and it managed to bring out the pirate spirit in flying colors. As you can see, there’s an intricate looking pirate ship along with a wooden ladder, jail cell, and a crow’s nest at the top. You better hope that it is many years before your kid grows out of the pirate theme, though, because this is one serious undertaking. 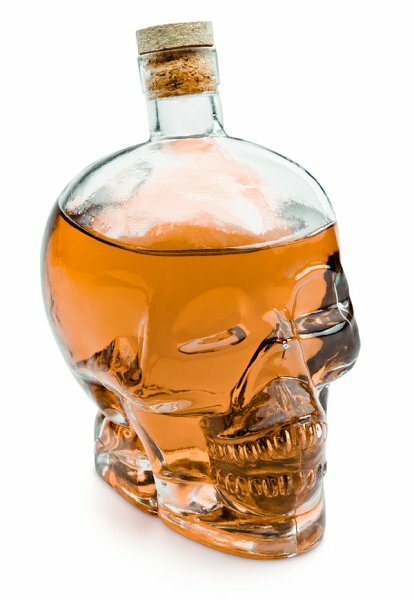 Every pirate needs the occasional swig of rum, and there is no better way to do so than with this glass skull decanter. This neat looking decanter holds up to 30 oz. of the booze of your choice, and while I would learn toward the rum myself, Scotch would fit it well. While many of our items listed so far are kid friendly, I would say that the liquor filled decanter is for adult pirates only. IT definitely fits the creepy pirate ship motif though, maybe a ghost pirate crew would need at least a few of these. 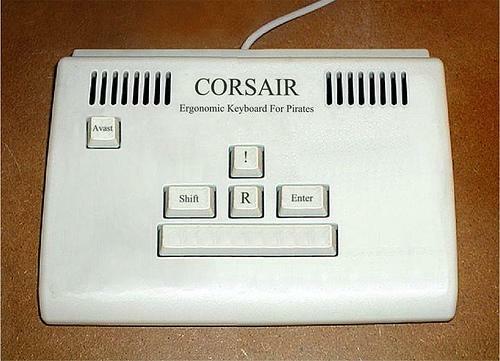 Your average keyboard just doesn’t suit the pirate lifestyle, and who has time to punch keys when you are plundering for booty and rum? Thankfully, one clever individual came up with this ergonomic keyboard for pirates, which has all of the important keys that pirates need. These include R and Avast! While missing many of the keys you are used to, Avast! is the most important, and you need to have just a few buttons to click in the heat of battle. I do have a few suggestions to add on though, such as basic attack commands or swab the poop deck. What, the ship still needs to stay clean! While pirates as a group aren’t exactly known for their great nutrition, no upstanding pirate wants to get brought down by a case of Scurvy. Instead, you’ll need this important part of a pirate’s breakfast. Eggs and bacon are included for vital nutrients and protein in a style every pirate can enjoy. 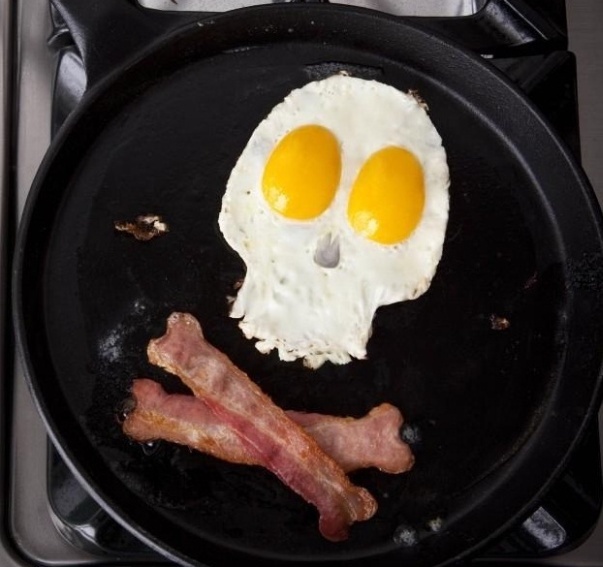 Rule the high seas as well as your locak kitchen pan with this jolly roger breakfast design. Rock music. Pirates. Put them together and you have the makings for a seriously epic song from an awesome band. 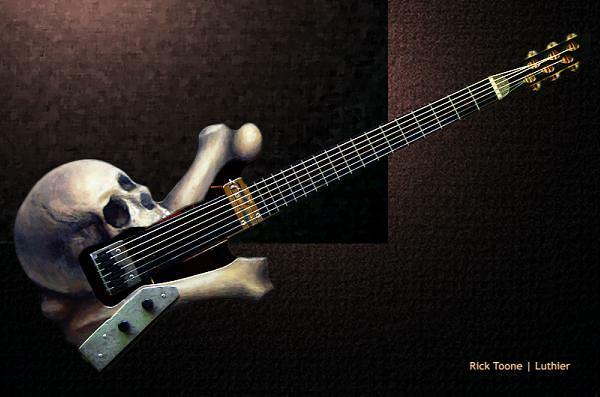 This pirate guitar design is something any swashbuckler can get behind. Everyone needs some entertainment on the long trips at sea, and this guitar will keep your pirate buddies rocking long into the night.